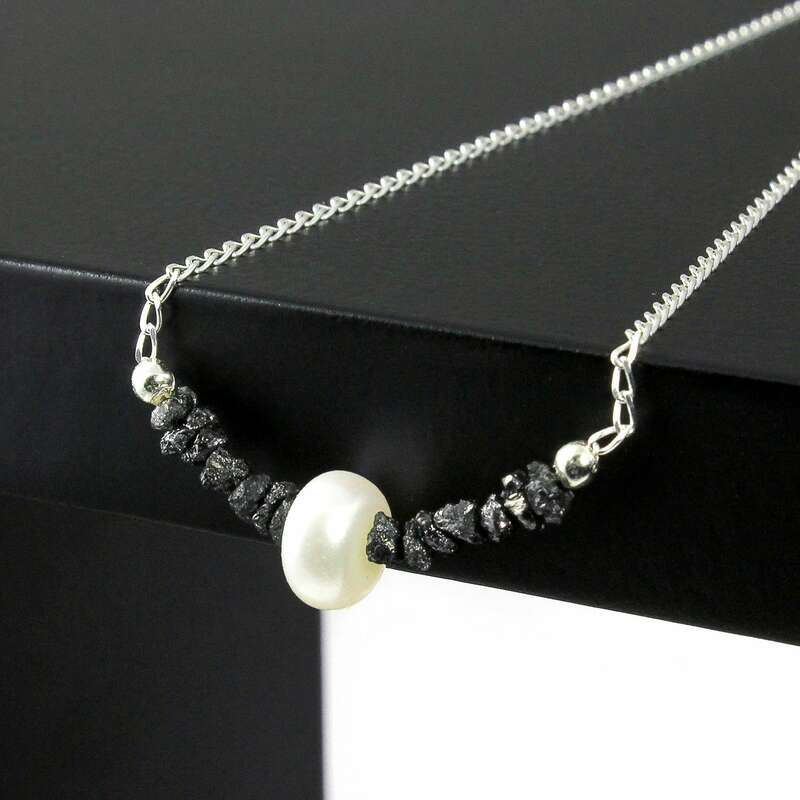 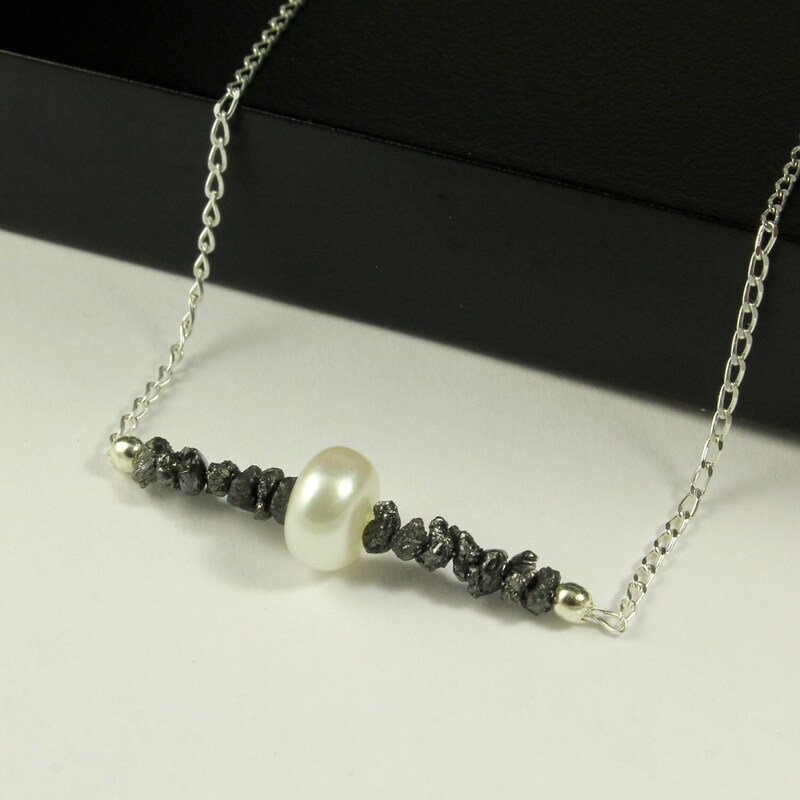 Classic and sparkly black Rough Diamonds are assembled in 1 inch length with a quality Freshwater Pearl on Sterling Silver chain. 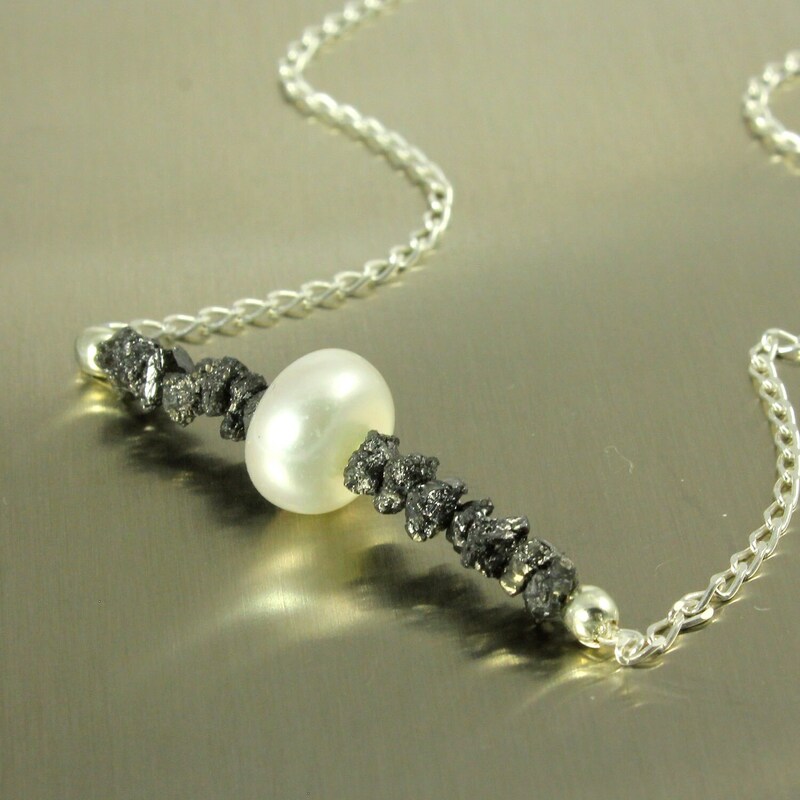 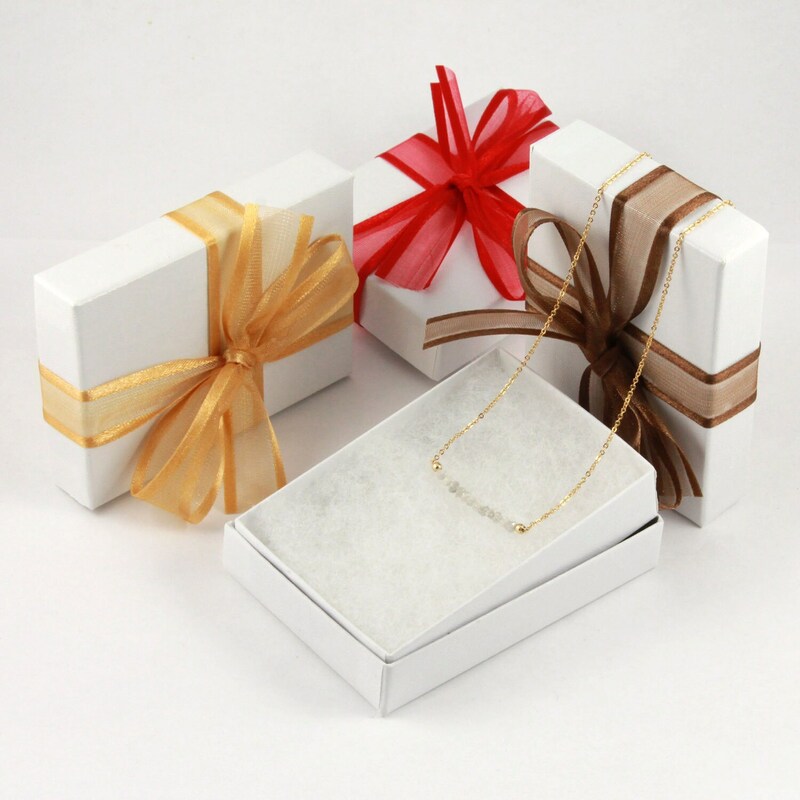 These are quality black diamonds that are graduated in size from approximately 2.0 - 3.5 mm. 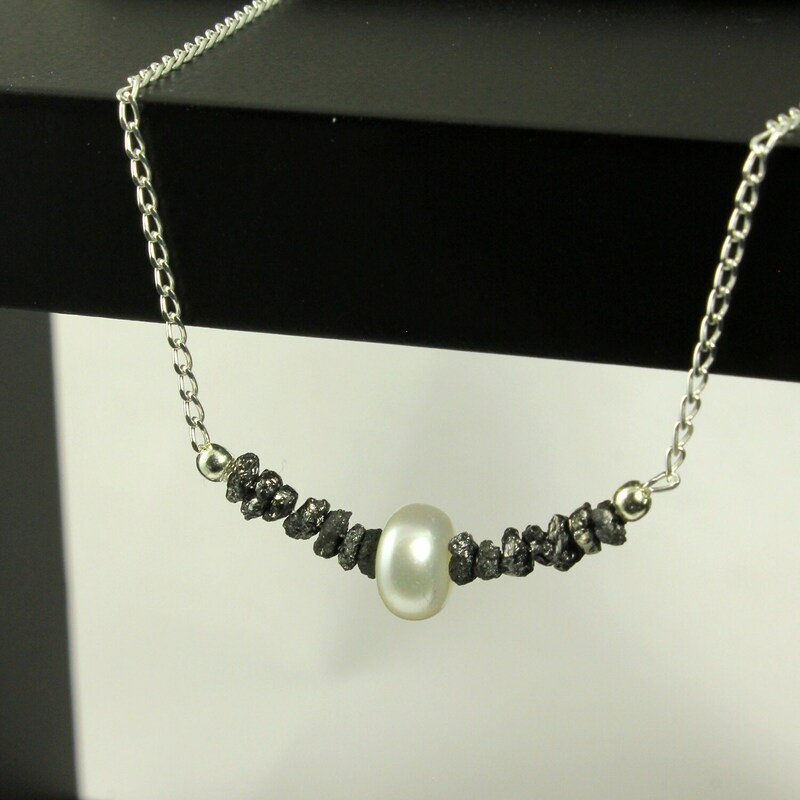 The pearl measures 7-8 mm.